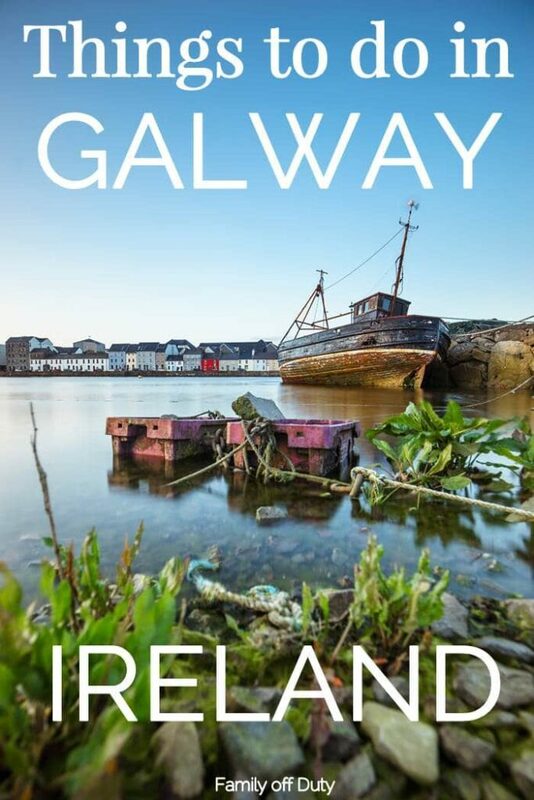 If you are searching for what to do on a weekend break to Galway you are on the right place! 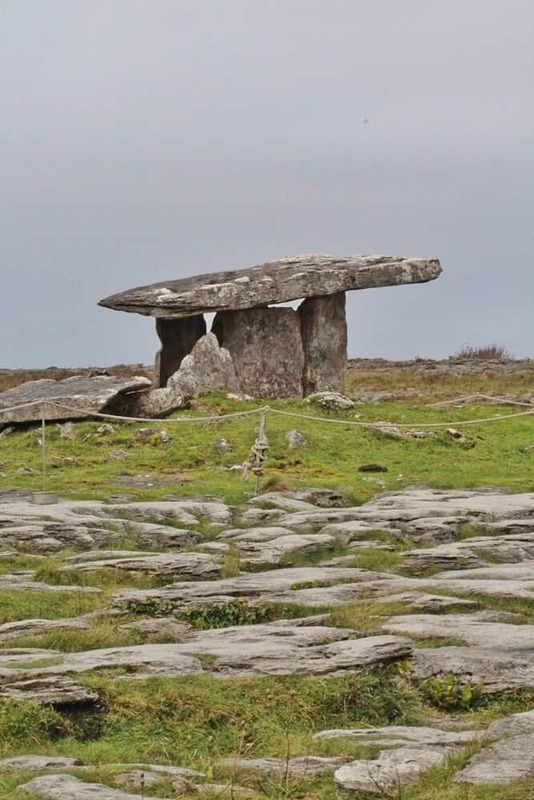 Check below our favorite things to see in Galway City. We visited Galway city for weekend with our campervan. We stayed one night in Salthill and one night in the Galway Docks, where we could park up overnight for 20 Euros. This was great as it meant we could walk straight into town and explore without having to worry about driving anywhere. 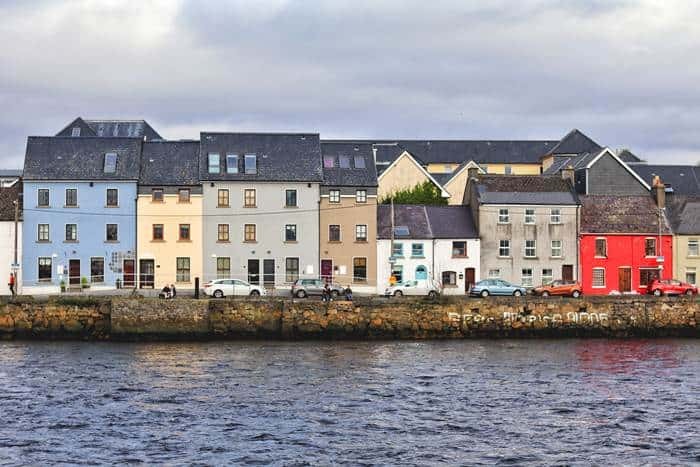 Galway is a great, vibrant city with plenty of things to see and visit. We were blessed with some decent weather, which meant we could enjoy the bay and the promenade. We went originally to buy some Irish dancing shoes for our daughter who had just started lessons. We live in county Clare so it is an easy (and rather beautiful!) drive to Galway. No trip to Galway is complete without a visit to O’Connor’s pub in Salthill. This pub was used for filming part of the Ed Sheeran ‘Galway Girl’ video, and really has a fantastic authentic feel about it, with ornaments hanging from the ceiling and super interesting décor. The real plus though is that this pub has fantastic live music after about 21.00 in the evening, which I had witnessed on my previous visit a few months earlier. Unfortunately they do not allow children past 21.00 so if you are looking for things to do in Galway with kids you have to visit the pub before that time! The staff are very friendly and the entertaining is outstanding. You can get more information here. Salthill promenade is a great place for a wander. 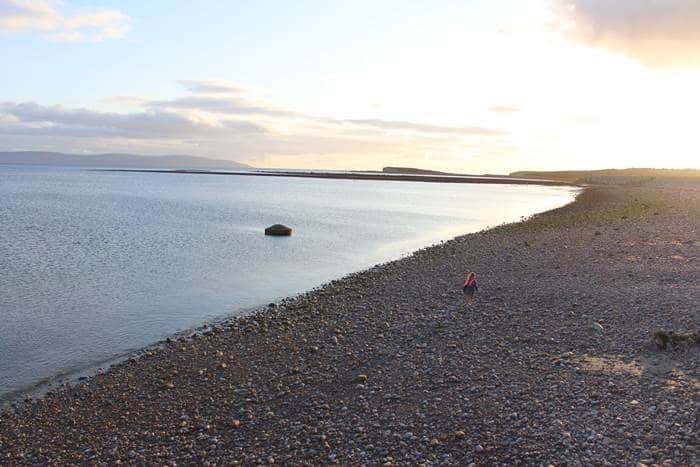 There are great views of Galway bay and you can also cycle along the path (but watch out for pedestrians!). 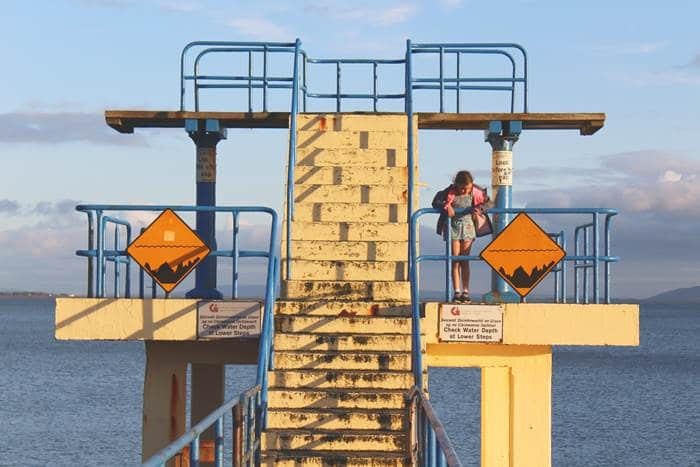 Adjacent to Blackrock beach you will find Salthill Diving Pier where in the summer months you can dive or jump into the bay when the tidal conditions are suitable. If you look on youtube you will find some crazy people doing this during storm Desmond, but needless to say this is not to be recommended. But in proper conditions this can be a good activity for the fun seekers. Where the river Corrib flows into the bay you will find the Spanish Arch (An Póirse), which was built in 1584. Together with the Caoċ Arch, they make up part of the extension of the city wall, and were designed to protect the quays. They were partially destroyed in 1755 by a tsunami originating in Lisbon. Today they are located next to the Galway City Museum. 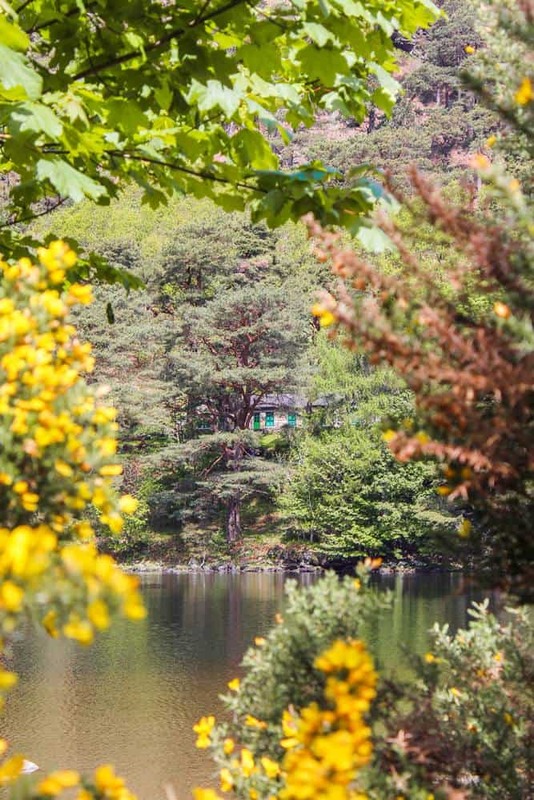 From there, for the Ed Sheeran fans amongst you, you are a short walk from the guesthouse featured at the end of the Galway girl video, when Ed and his Galway Girl, Saoirse Ronan, peer out together from the window balcony at the top of the house. 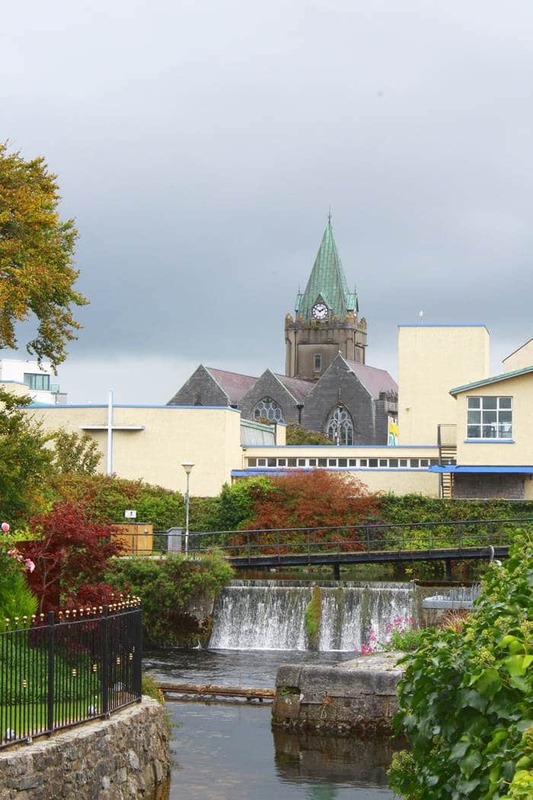 The Catholic Cathedral of Our Lady Assumed into Heaven and St Nicholas, or Galway Cathedral, was completed in 1965 and is the last stone cathedral built in Europe. It is a large imposing building and we wandered in during the middle of a Scottish/Irish wedding service – well that was what it looked like. We had seen lots of kilts wandering around the city earlier on and wondered what they were up to. 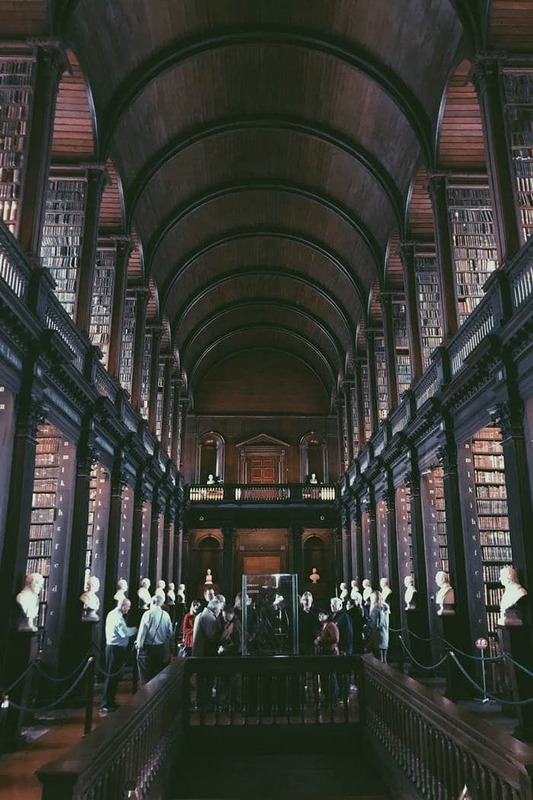 The building is beautiful, though many criticized it when it was built, but we thought it was really quite original and it certainly looked like it would last an age. You must visit the atmospheric Quay Street when you are in Galway. This street has a super lively character – pubs, restaurants, music, sounds, smells…… the pubs and restaurants are great, there are street musicians and entertainers playing and dancing, and the shopping is good too. We walked into one of the music shops and came out with a tin whistle for my daughter, who needed one for school anyway. It’s a very vibrant and fun street to visit and spend a few hours (or even the whole day!). There are of course plenty of places in Galway where you can get a good Irish breakfast. On my first visit I had eaten at Maxwells Restaurant where I had had a Full Irish. It was good value and very tasty. When we were there as a family we ate at Deely’s Café in Mainguard Street. Despite some varied reviews about this place, we were happy with the food and the service we received and would go there again. For lunch we ate and drank at the Seven Bar, which was a great child friendly pub and has some great reviews for food. The chicken wings were especially good and of course don’t forget to try the Guinness! It looks like they also do a great breakfast! 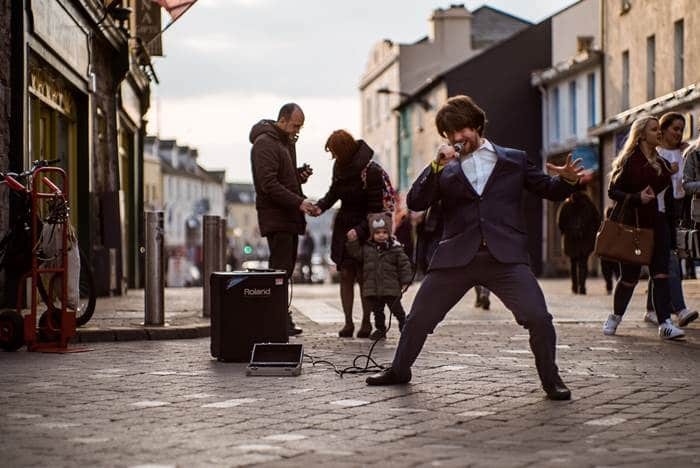 This bar / club is renowned in Galway for good entertainment. The club itself hosts all sorts of entertainment; music, comedy, bingo and there is nearly always something going on for a minimal cover fee. Worth a visit if you have an evening in town. Galway is a beautiful city and there is much more to see than we have described here. We went for a weekend but we could have spent a week. We hope you enjoy as much as we did. Love Ireland? Here are some posts you will like! Dad and adventurer at Family off Duty. Loves cooking, going on adventures with his kids and making lasting memories. He shares family travel tips, kid-friendly itineraries and stories to encourage you to dream big and travel with kids more.